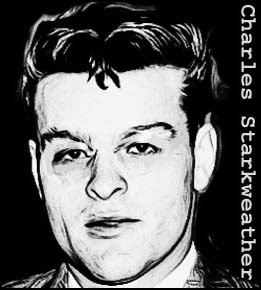 On November 30, 1957, 19-year-old Charles Starkweather stopped at a gas station in Lincoln, Nebraska. He tried to buy a stuffed toy for his girlfriend, Caril Fugate, but was refused credit by the station attendant. Starkweather left enraged returning the following day to gun down the attendant, Robert Colvert, with a 12-gauge shotgun. 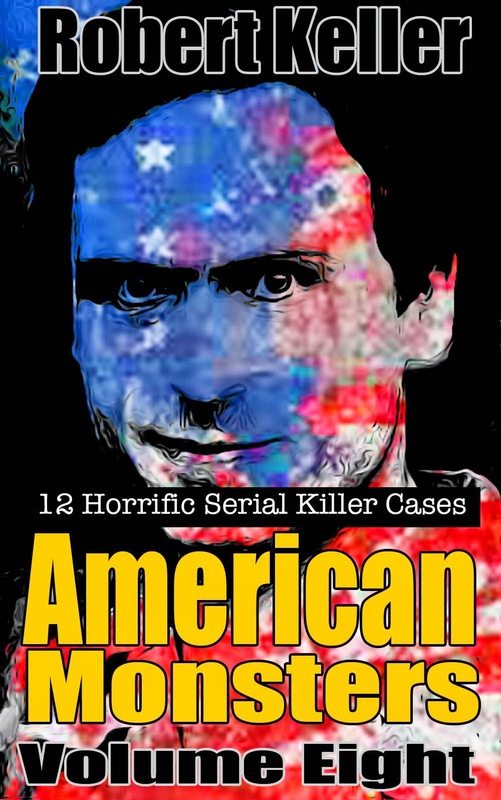 Thus began one of the bloodiest episodes in American criminal history. Starkweather kept a low profile over the following month as the police searched for Colvert’s killer. But on January 21, 1958, he got into and argument with Fugate’s parents. He settled the dispute by shooting Velda and Marion Bartlett, then strangling and stabbing their two-year-old daughter, Betty Jean. When Fugate returned home, Starkweather told her what he’d done. Far from being shocked, the 14-year-old Caril seemed excited by the murders. The couple remained in the house with the corpses for six days before hitting the road, traveling to Bennet, Nebraska where Starkweather killed 70-year-old August Meyer, a family friend. Later, Starkweather’s car got stuck in the mud and two local teenagers, Robert Jensen and Carol King, stopped to help. King and Jensen were murdered for their kindness. The murderous pair next drove to Lincoln, Nebraska, where they killed wealthy socialite Clara Ward and her maid Lillian Fencl. Both woman were stabbed to death. Afterwards Starkweather and Fugate ransacked the house and fled in Ward’s 1956 Packard. By now the murders had provoked outrage in Lancaster County, and the Nebraska governor had responded by calling up the National Guard to help in the search for the killers. With the police closing, Starkweather decided to abandon the Packard and steal another vehicle. The car he chose belonged to traveling salesman Merle Collison, who was shot to death just outside of Douglas, Wyoming. But time had finally run out for Charlie Starkweather. As he struggled to get Collison’s Buick started, a deputy sheriff arrived on the scene. Starkweather sped off, engaging the police in a high-speed chase. However, as bullets shattered the windshield, he eventually pulled over and surrendered. Tried and found guilty of murder, Charles Starkweather was sentenced to death. He was executed in the electric chair at the Nebraska State Penitentiary on June 25, 1959. Caril Fugate served 18 years in prison before being released. Funny that I clicked on this link from twitter as I had done a school story about this almost 10 years ago! Blast from the past!